The debilitating knee pain in the biggest joint of the body can literally bring your life to a standstill. It is vital to understand the underlying cause behind the excruciating knee pain and take timely preventive measures in order to stop the knee pain getting worse. Properly managing the pain and protecting the knee from further injury can make a huge difference in your quality of life. There are many medical conditions that can cause unbearable knee pain to anyone, from children to the elderly. Physical exertion due to intense workouts, improper posture and injury during sports such as football are the most common cause of knee pain. The age-related wear and tear of muscles, bone-density and tissues may also trigger knee pain. Some of the most obvious reasons for knee pain include lack of Vitamin D, calcium and iron. People, who suffer from vitamin D deficiency often complain of dull pain in their knees and other joints. Knee joint pain can be an indication of arthritis. Arthritis is a chronic condition which causes damage to knee joints and cartilage. Osteoarthritis is the most common type of arthritis. It occurs naturally over time due to wear and tear to the protective articular cartilage covering the bones of the joints. Knee pain can be avoided by making healthy lifestyle choices. If the knee pain persists for more than a week, it could be indication of serious health issues like arthritis, osteoarthritis, osteoporosis and other bone related ailments. In order to prevent these conditions, it is crucial to consume a diet rich in calcium and vitamins right from early childhood. To stay healthy and prevent knee related ailments. Wear proper shoes of right fit. Avoid wearing heels for long durations. Sudden and intense physical activity should be avoided. Be careful while lifting heavy weights. Have an active lifestyle and exercise regularly. Keep your weight in check to prevent extra stress on your bones and joints. Maintain proper posture while working or driving. Avoid sitting for long hours, take short breaks to stretch the muscles. Alcohol and smoking can make the bones weak. Eat calcium and Vitamin D rich foods like yogurt, milk, eggs, almonds, tuna, broccoli and spinach. 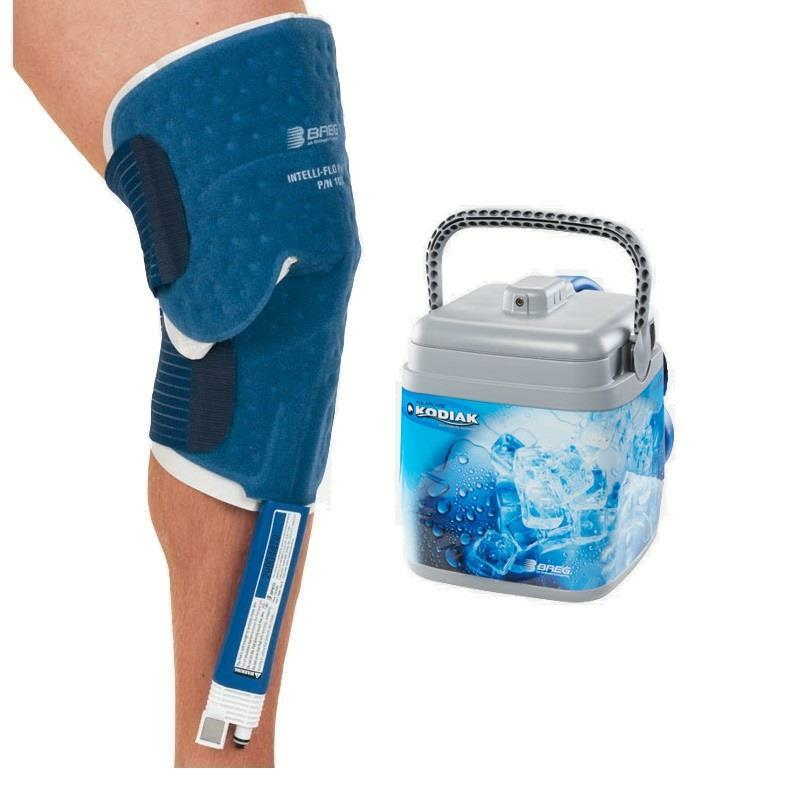 The Cold Therapy: In case of any knee injury (sports or trauma), doctors suggest cold cryotherapy for the first 48 hours at least three times a day. 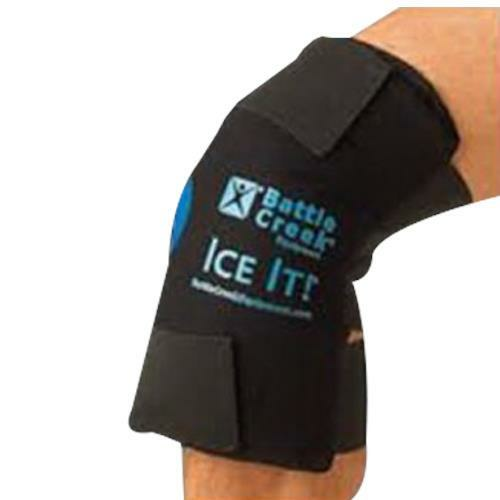 Apply ice packs or cold therapy pads to the affected area to help reduce pain and swelling. The Heat Therapy: In case it is an old knee injury that seems to have resurfaced or knee joint pain due to over exertion you can apply heat packs for quick pain relief. Heat therapy helps muscles relax and is suitable for muscle pain and joint stiffness. Swollen knee joints due to arthritis can be very painful and limits your ability to move. 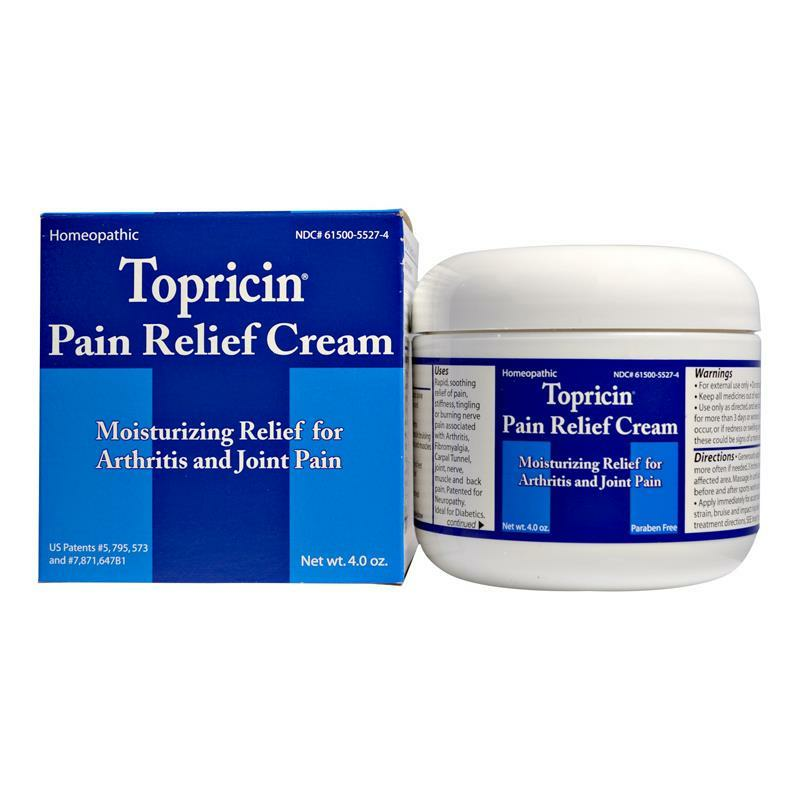 The therapeutic ingredients of topical pain reliever analgesics quickly penetrate the skin and help reduce knee pain locally. They are best for people who don’t want to consume pain killers and other opioids to relieve the knee pain. Topical Analgesics work on the principle of pain gate theory. They improve blood flow to the injured knee tissue and draining toxins and fluids that build up as a result of injury or painful ailments like arthritis. 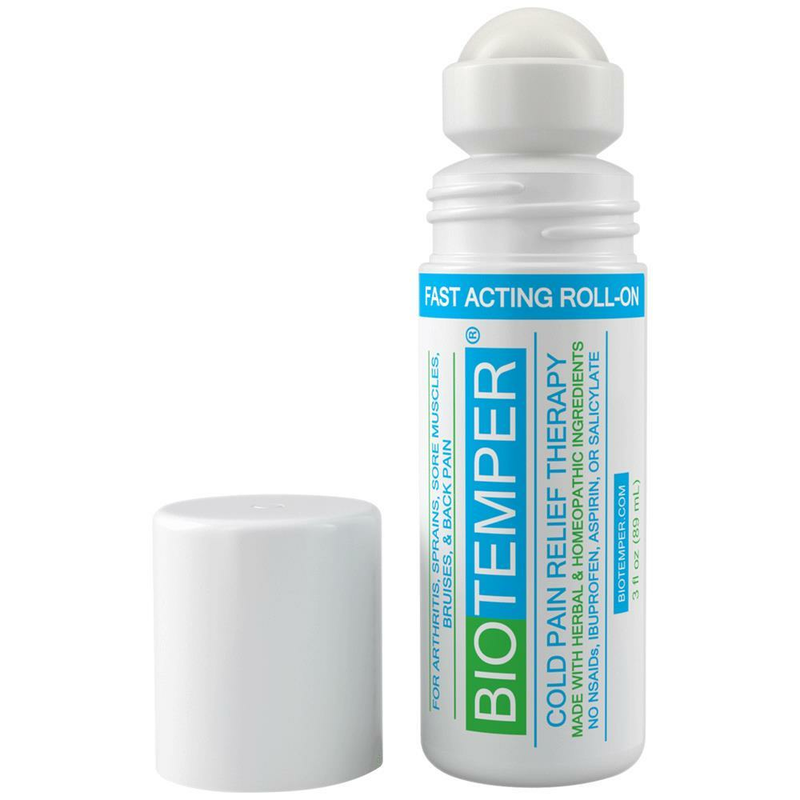 Topical medications can alter cold and heat perception and therefore should not be used with hot/cold compress therapy. Yoga is the most beneficial self care technique to stay healthy and pain free. If you suffer from knee pain, try Lord of the Dance Pose- Natarajasana, Reclining Hero Pose-Supta Virasana and Extended Side Angle Pose- Utthita Parsvakonasana. These three yoga poses are known to help people suffering from knee pain when practiced daily. They also help improve the joints flexibility and range of motion. 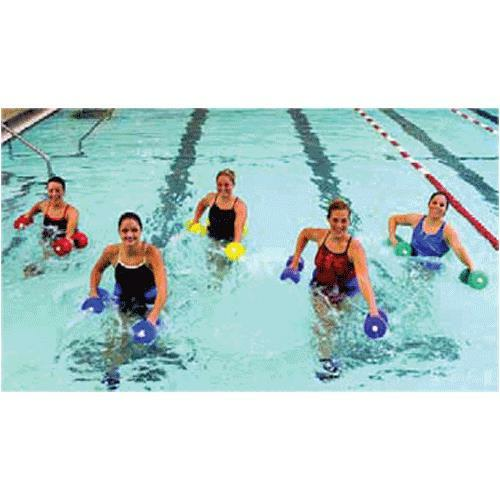 Low impact exercises such as swimming, leg stretching, elliptical and Step ups build your leg muscles, burn calories and improve joint mobility while providing good strength or cardiovascular conditioning with minimal pain. 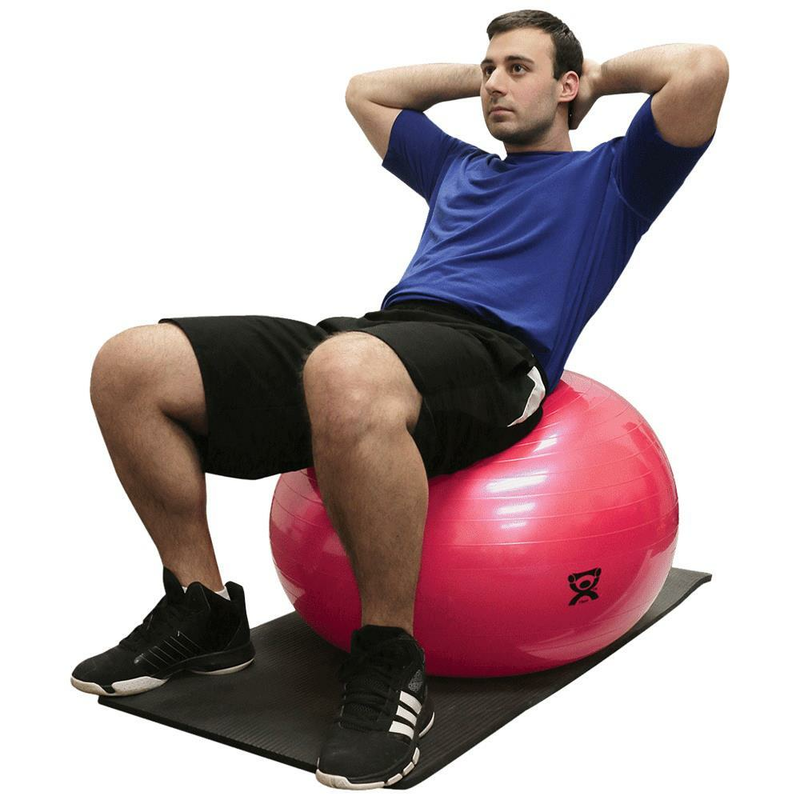 Stretching and low impact exercises using stretch bands, exercise balls and aqua therapy products can be used to strengthen the knee joints, improve balance, range of motion and joints coordination. Losing weight is the best way to alleviate knee pain and prevent osteoarthritis in the knee. Researchers found that each pound of weight loss can reduce the load on the knee joint by 4 times. Healthy diet and regular exercise can significantly reduce the chances of developing knee pain in the future as well. 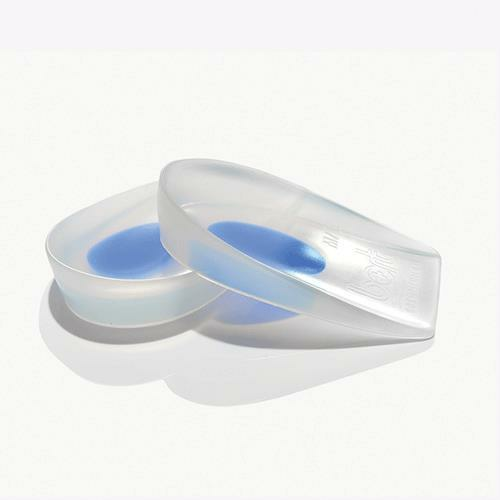 Posture corrective heel cups aids in calcaneal spurs, plantar fasciitis, heel spurs, and knee and back pain. 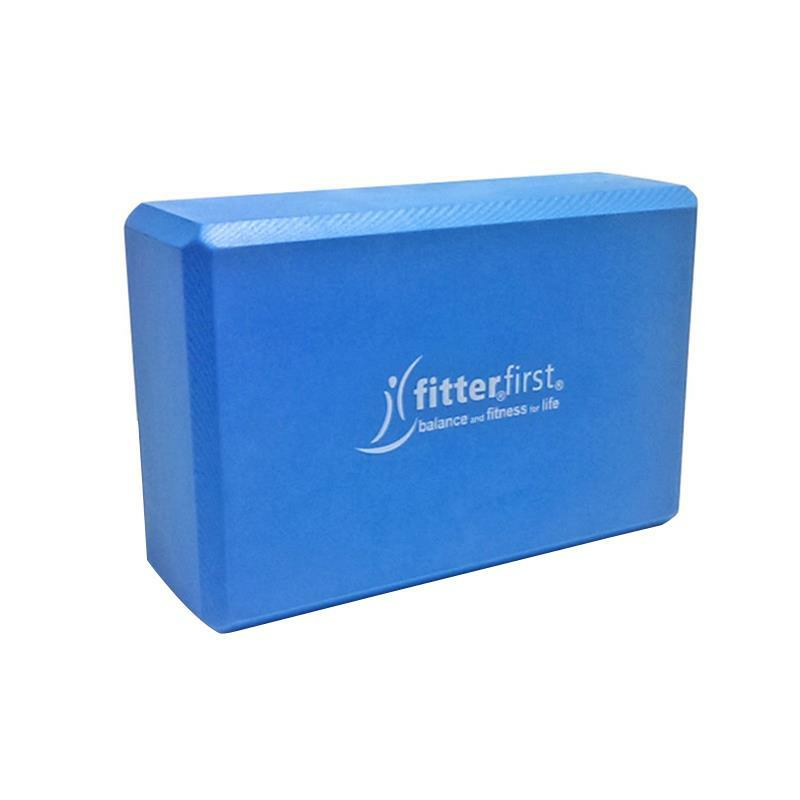 They reduce impact load on the ankle, knee, hip joints and the spine. The shell-shaped heel and is soft anatomical insole and multi-layer waffle design absorbs shock and impact energy. 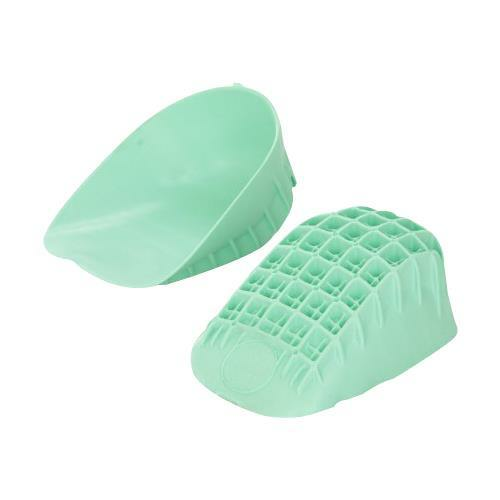 Heel cups keep the feet, knees, hips and back in alignment for maximum comfort and performance. They are especially beneficial to people who face difficulties walking around or performing day to day task due to knee pain. 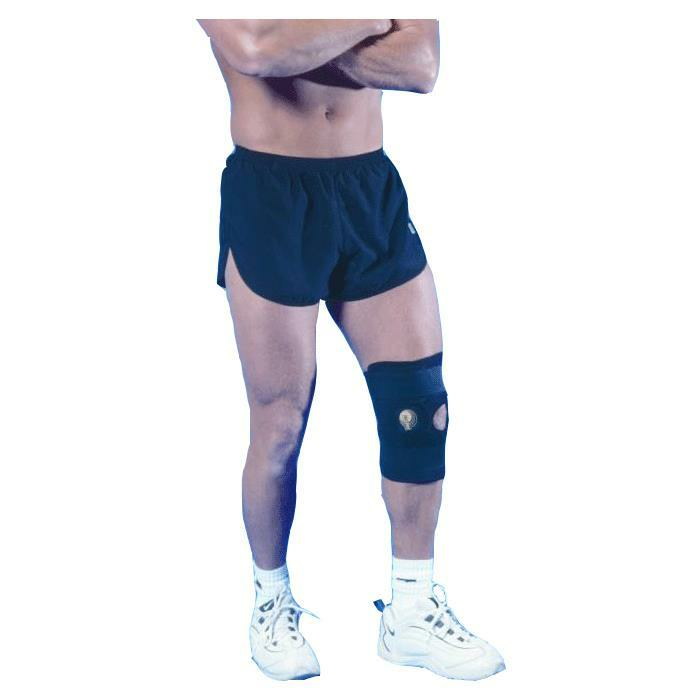 Knee support protects the knees and allows repair of soft tissue injury. 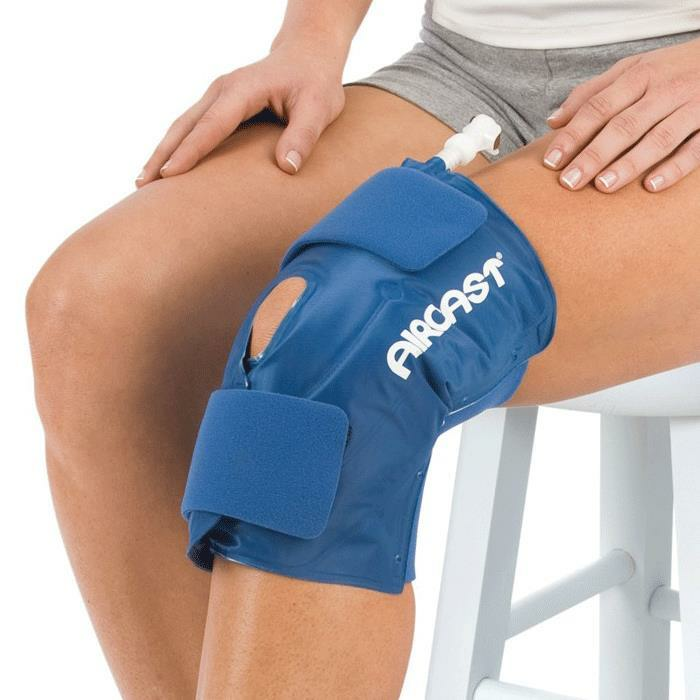 Knee braces and support sleeves are often recommended by physical therapist help you recover quickly and prevent re-injury to the knee, whether it is due to arthritis, sports related injury, pain reduction due to overexertion or post-surgery recovery. 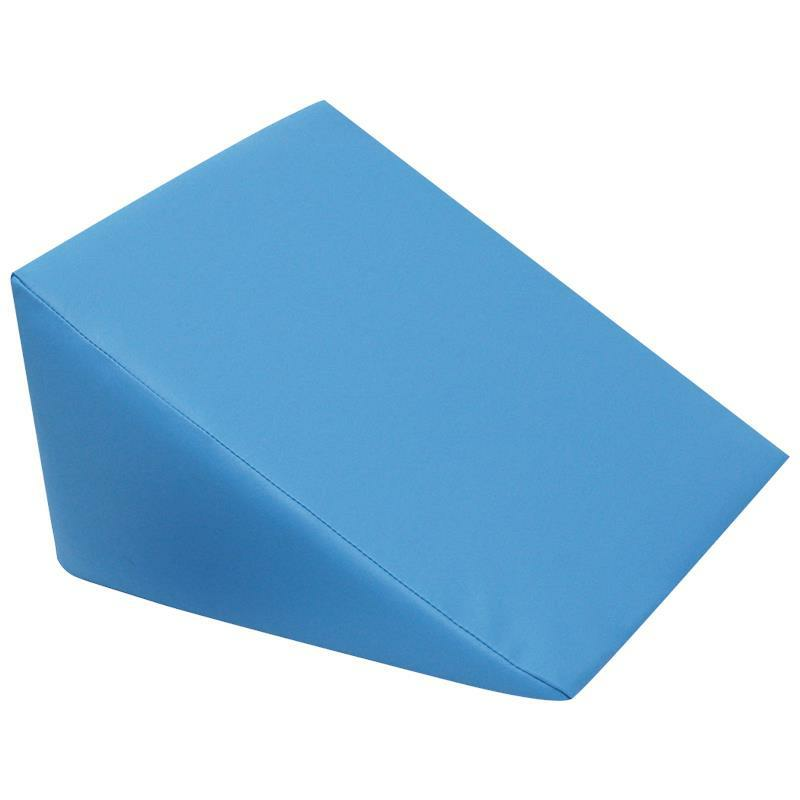 They increase the knee joint mobility while providing maximum support and pain relief. 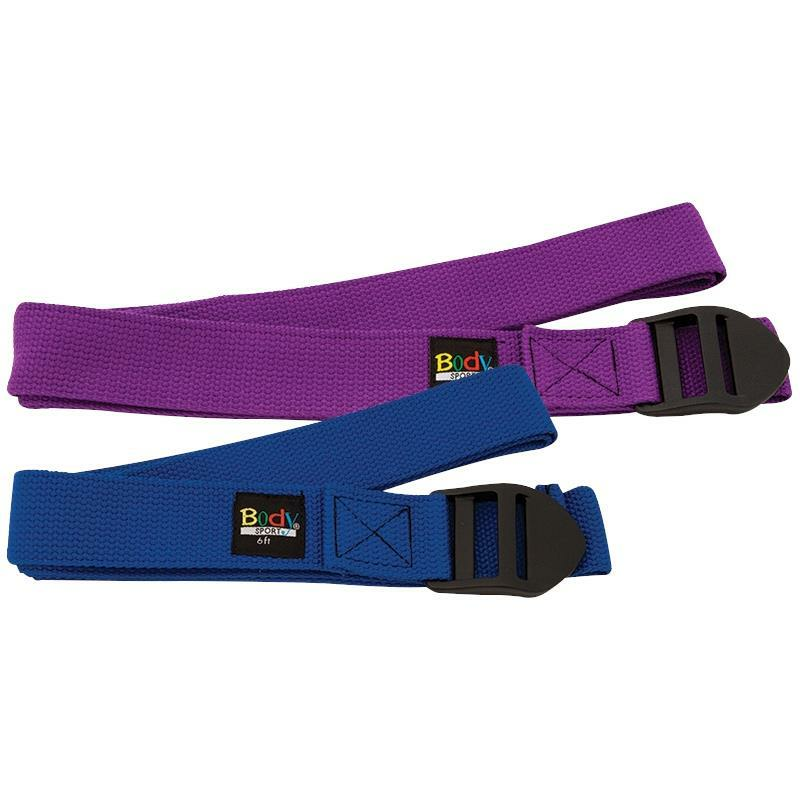 Knee straps are commonly used by athletes to prevent the likelihood of overuse syndromes like Jumpers Knee. 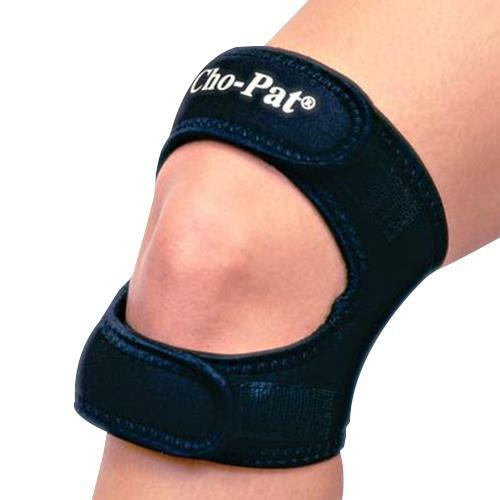 Knee braces and supports absorb and disperse the pain causing forces to reduce inflammation and relieve stress on the knee joint. They apply pressure on the patellar tendon below the kneecap that stabilizes and tightens up the kneecap mechanism. 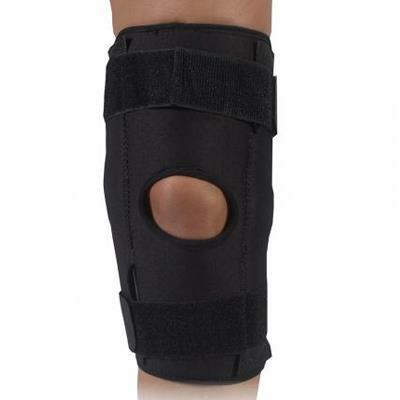 Knee supports further strengthens the kneecap mechanism by applying pressure on the tendon above the kneecap. When you are experiencing knee pain it is important to Keep your leg elevated and take proper rest in a comfortable position. The elevation of the knees helps maintain the pelvic tilting position that eases stress on the spine by taking pressure off the back and legs. 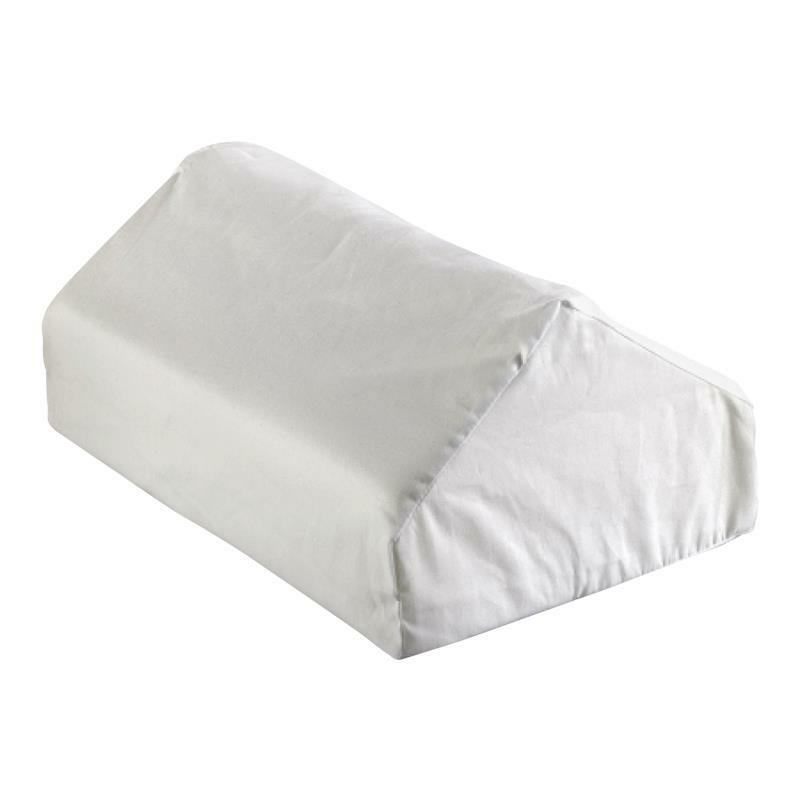 Elevated knee support pillows are designed to increase circulation to the legs, relax the spine, and gives users ideal knee positioning. 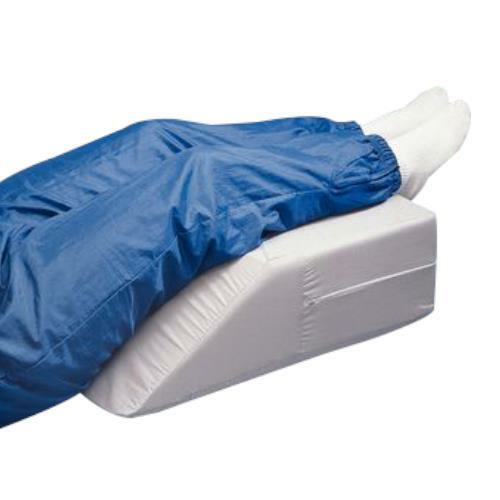 The elevated pillow helps reduce pain in the knee joints, hips and lower back. 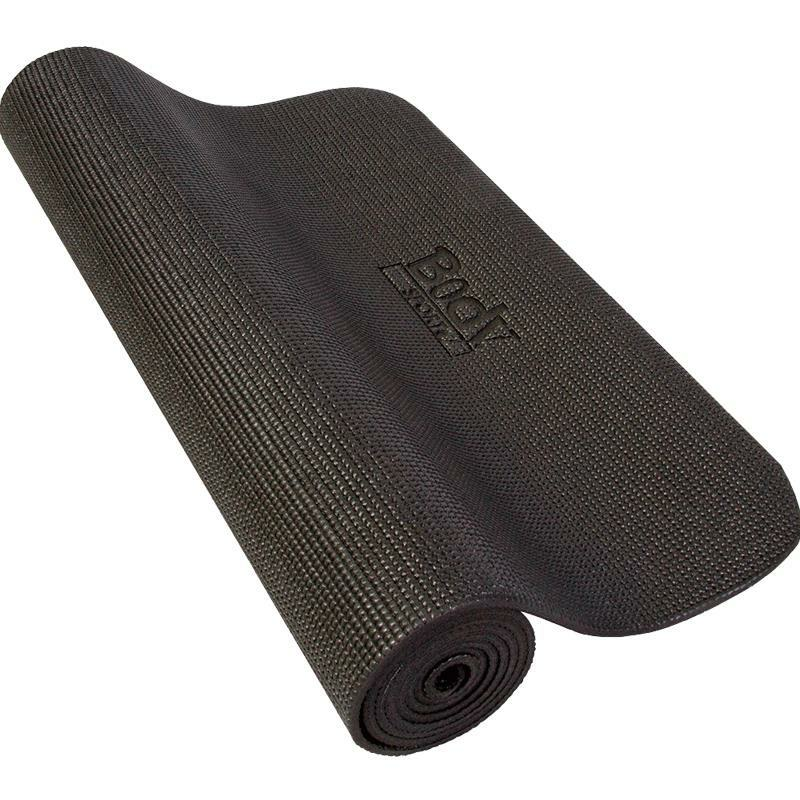 Foam Rollers are best self massage device if you suspect you are losing elasticity in your knee joints and connective tissues. Foam roller breaks up fibrous tissue and boosts blood circulation which helps reduce pain and provide instant relief from sore muscles. 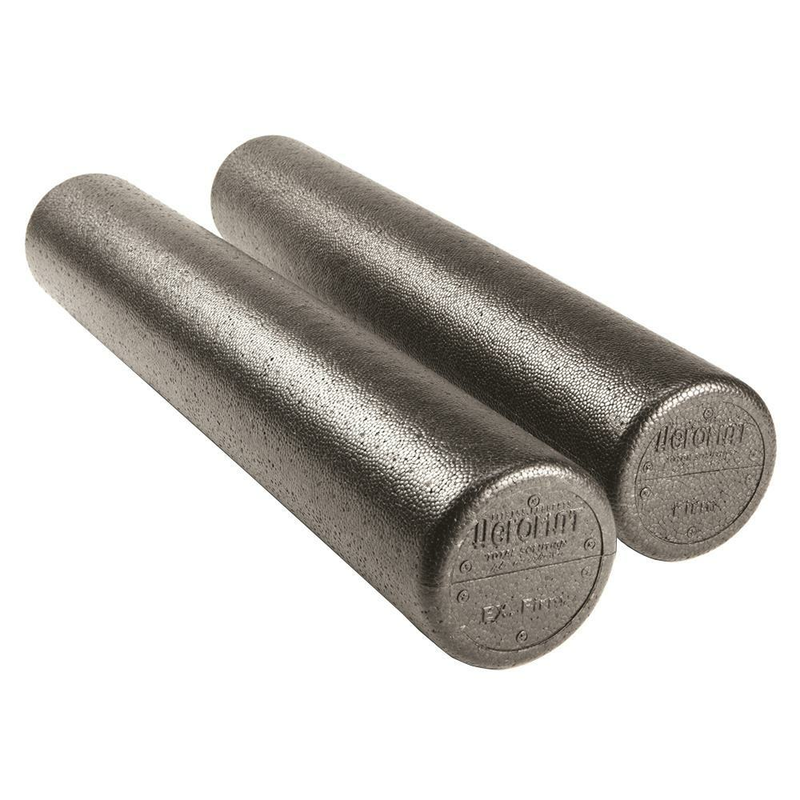 By inducing pressure on the muscles and joints, foam rollers release tension, trigger points or knots. 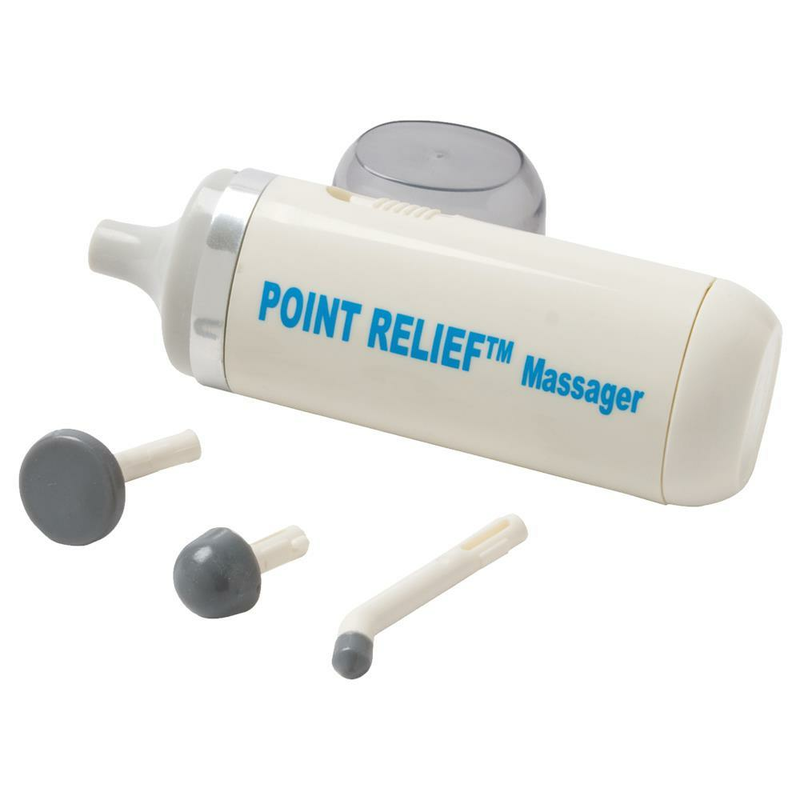 The massage can reduce joint stiffness and soreness by upto 20 to 40%. 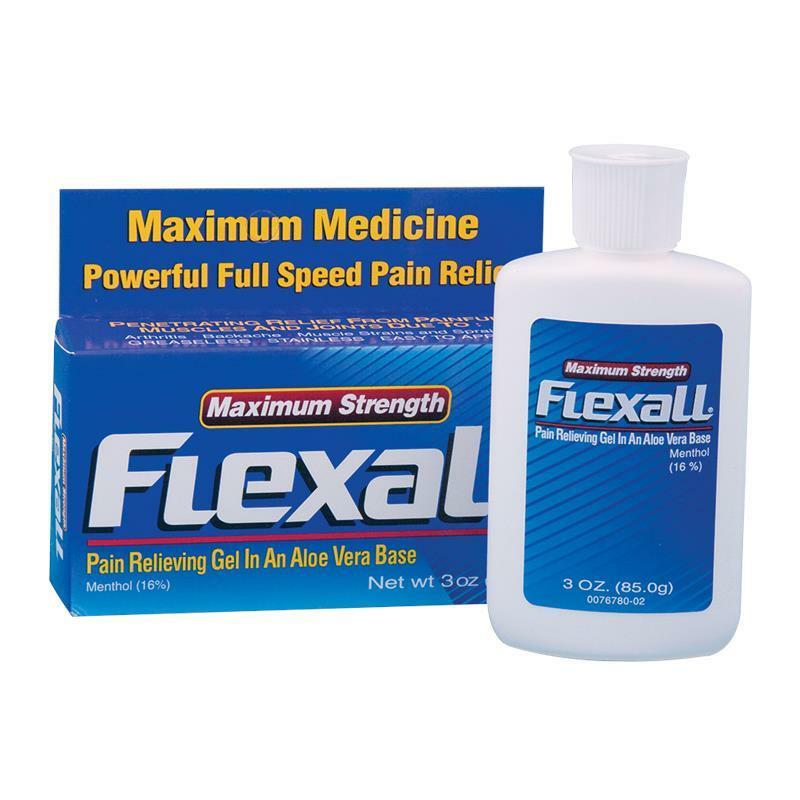 You can use topical pain relievers in conjunction to massage therapy. Researchers found that people with arthritis got more pain relief from topical creams when used simultaneously with a massage. Knee pain can occur to anyone at anytime due to various knee joint structural elements that can be damaged or injured. If the knee pain persists for more than 3 or 4 days or gets worse, you should immediately contact the health care center to be evaluated by a doctor or physical therapist.